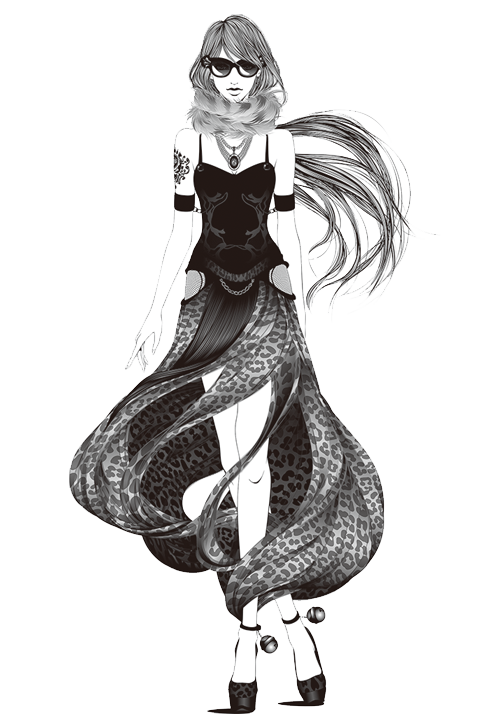 Voicebank created based on the voice of artist, Miu Sakamoto. This product includes the Tiny VOCALOID™3 Editor, which allows you to create 17-measure vocal parts in a Windows environment. This is a clear female Japanese Voice Bank created based on the voice of artist, Miu Sakamoto. You can create beautiful and graceful songs using this wonderfully clear voice that faithfully reproduces Miu Sakamoto's DNA. 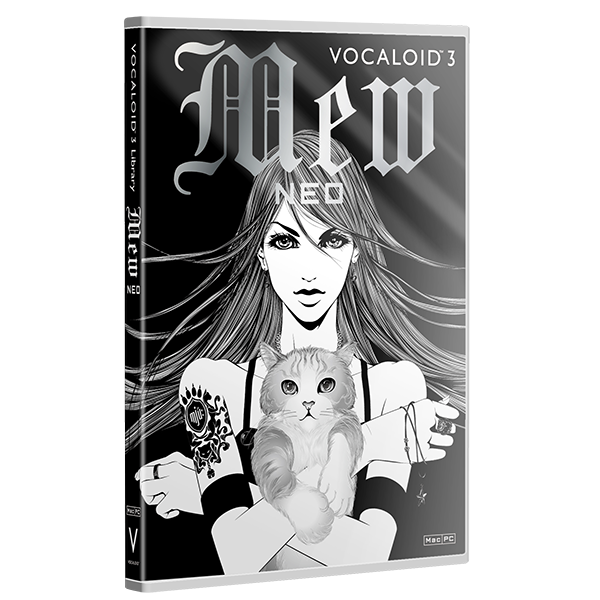 What sounds you put to "Mew's" singing voice is up to your creativity and imagination. You can bring out Mew's full potential. *The name of the Voice Bank, "Mew," comes from the sound of her name, "Miu," and a cat's meow, since she is a big cat lover. * In each file, jpg data and illustrator data are included. * Bonus content may change without notice. YAMAHA MUSIC COMMUNICATIONS CO., LTD.